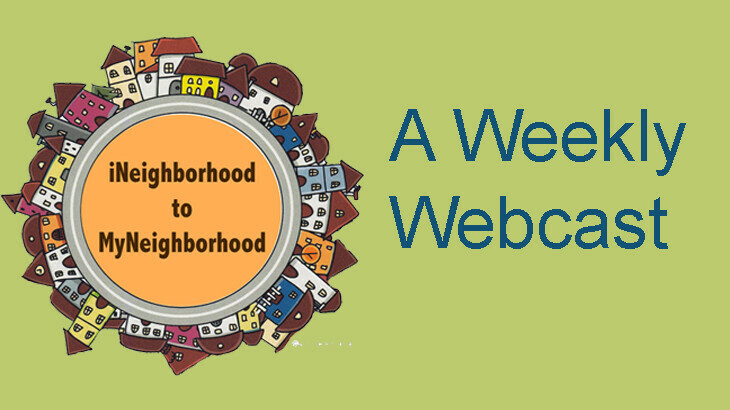 Join us online every Thursday at 12:00 pm for a conversation with a different voice from around the Southeastern District. Topics are based upon various aspects of ministry in the neighborhood...from praying for neighbors and serving as neighborhood missionaries, to schools on a mission and disaster response. Drop by for a chat!